It has been busy. I can only hope life will remain this alive. 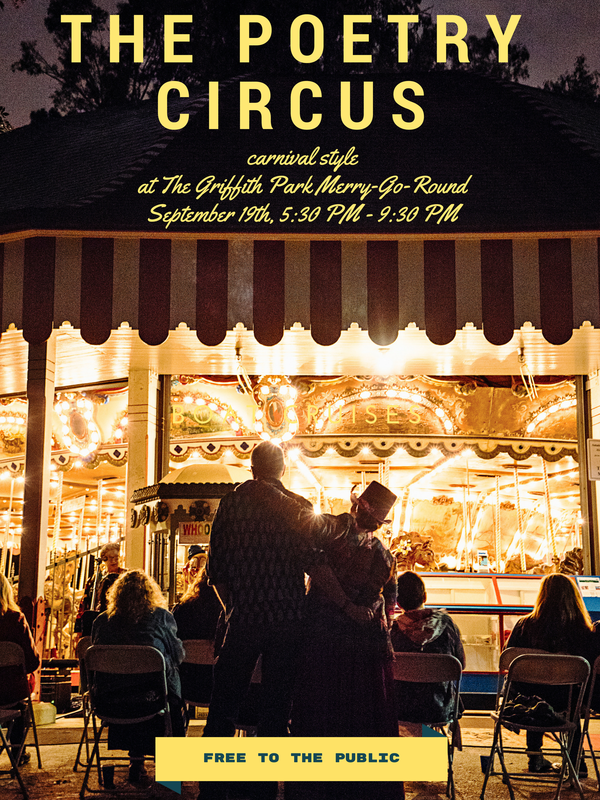 The Poetry Circus is beautiful; it takes countless hours and an intense generosity from our community to make this event take place. It takes work. I admire work–hard work. 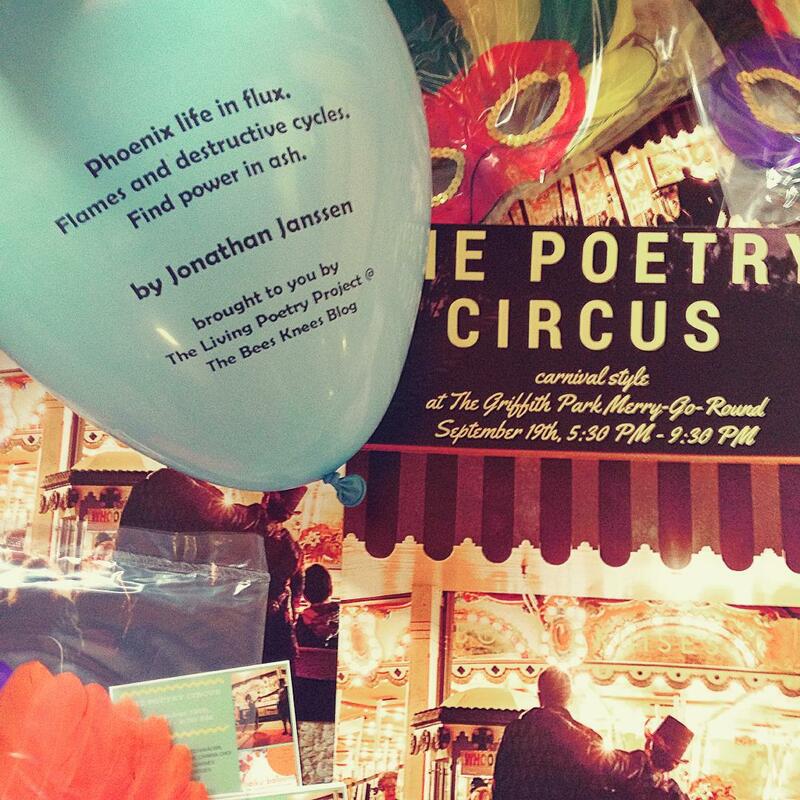 I admire everyone who came, read, performed, and became The Poetry Circus. Soon there will be photos (thank you Edwin Vasquez), video (thank you Karyn Ben Singer), and a proper thank you (let me just start by saying thank you Anne Yale, thank you Curt Hanson, thank you Julio Gosdinski). 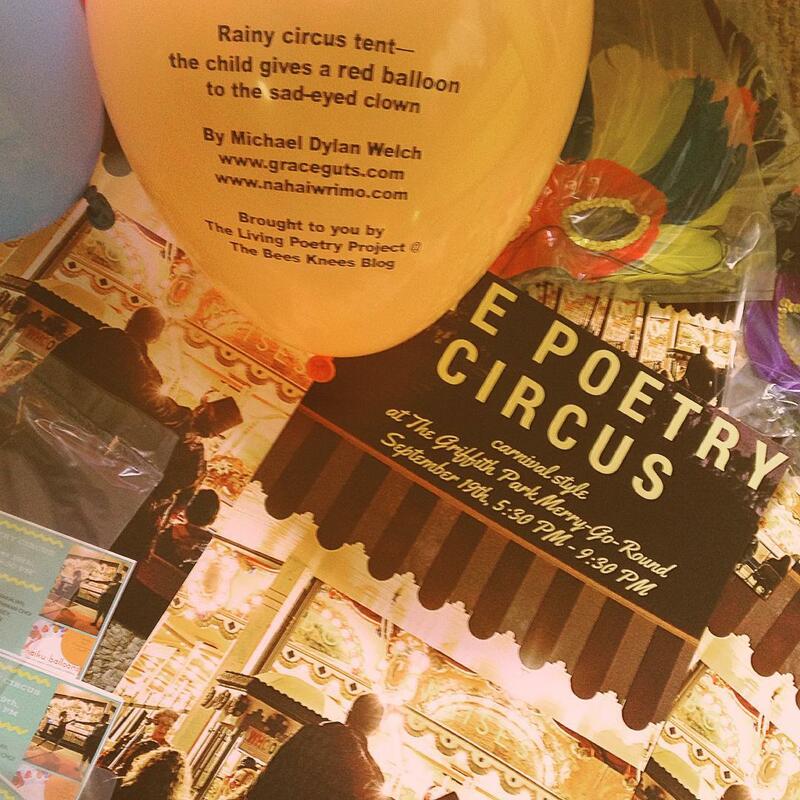 There are so so many things to say about The Poetry Circus…mostly words of gratitude…but for now life is racing and I’m racing to stay on creative street. I remember poet Juan Felipe Herrera teaching us, “you have to run on creative street or you’ll go cold.” I didn’t realize at the time how true his statement–I’m beginning to understand–creative street is a long road. This Saturday is a poetry marathon. Beginning with book burning and ending in bed; let me explain. Free event! Red Hen presents “The Books You Should Not Write” panel discussion at WeHo Reads, featuring Ron Koertage, Douglas Kearney, Nicelle Davis, and moderated by Kim Dower. As an author who has had my books burned, this is a subject near and (smoldering) dear to my heart. 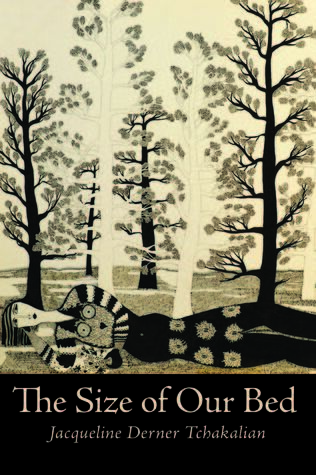 Once the fires have been put out in North Hollywood, I’ll race to Beyond Baroque for a moment I’ve been waiting years for–the release of Jacqueline Tchakalian’s first poetry collection, “The Size of Our Bed.” This is a not to miss poetic milestone. So I’ll be running on creative street this Saturday, I hope to see you on the road. Best to all.